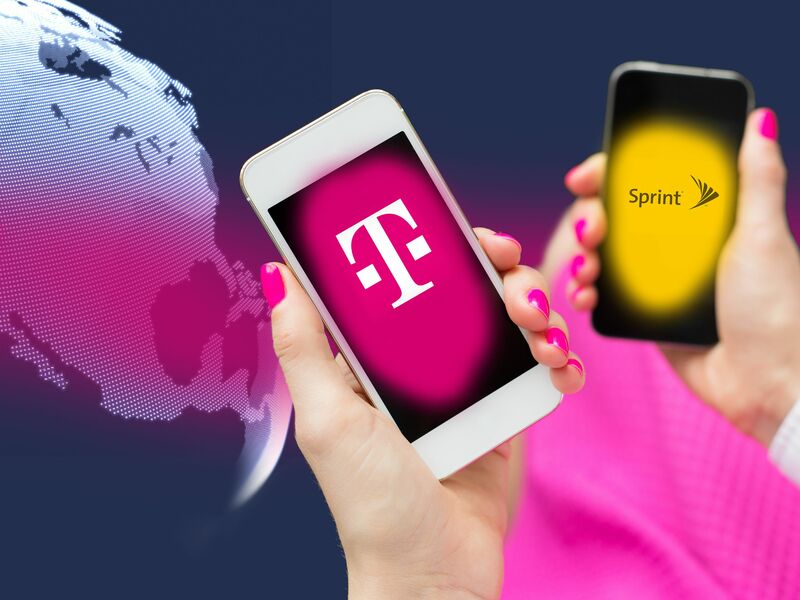 T-Mobile US, Inc. announces plans to combine with Sprint Corp. in a stock for stock merger. An agreement could not be reached, and as a result the discussions have been terminated. Deutsche Telekom sells T-Mobile USA for 39 billion U.S.-Dollar to AT&T. 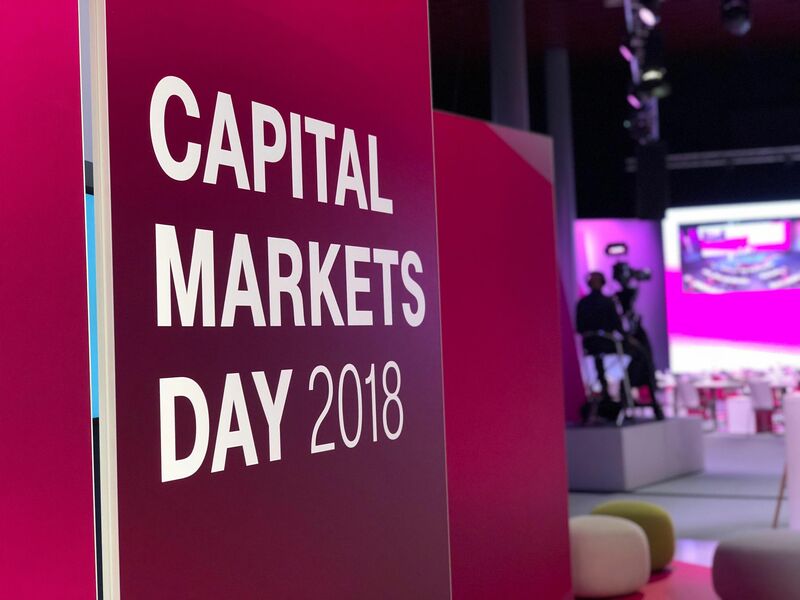 Deutsche Telekom starts share buy-back after publication of second quarter figures. Board of Management and Supervisory Board approve shareholder remuneration policy for 2010 through 2012 and proposed dividend for 2009.